You have spent 13 years (counting kindergarten) working to this goal. So many of your days spent in classrooms, taking notes, notes and more notes. Add in the tests, tests and more tests. And finally you're almost finished! You deserve to be celebrated! Do you want to celebrate this victory with some pictures your friend at school took with her mom's dslr? If you do, that's fine. But I want for you to have something better! Something beautiful that tells the story of you from the last 13 years of your life. Here's how it works: if you'll make some time, we'll talk with you about your ideas for senior pictures. We want you to bring some of your personality in to the session. We want you to show off your style, whatever your style is. 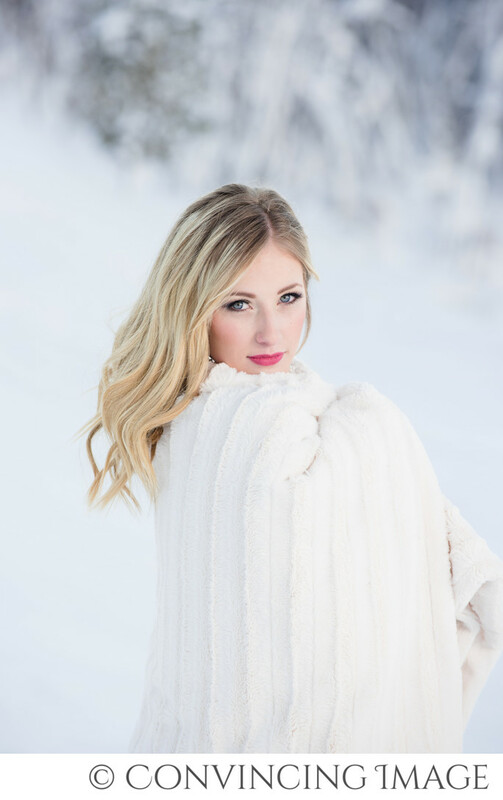 It doesn't matter if you're a boho girl, a jeans and hoodie kinda gal or the one who wants the full treatment, from hair/makeup and beyond - We want to create a session just for you and we want it to be amazing. With our years of experience in Cache Valley taking photos, we know of a lot of great locations to create your perfect senior session. After all that hard work over the years, let us help celebrate you and your incredible accomplishments! Location: Cherry Peak, Richmond, Utah. Keywords: Cache Valley Senior Photographer (6), High School Senior Portraits (3).